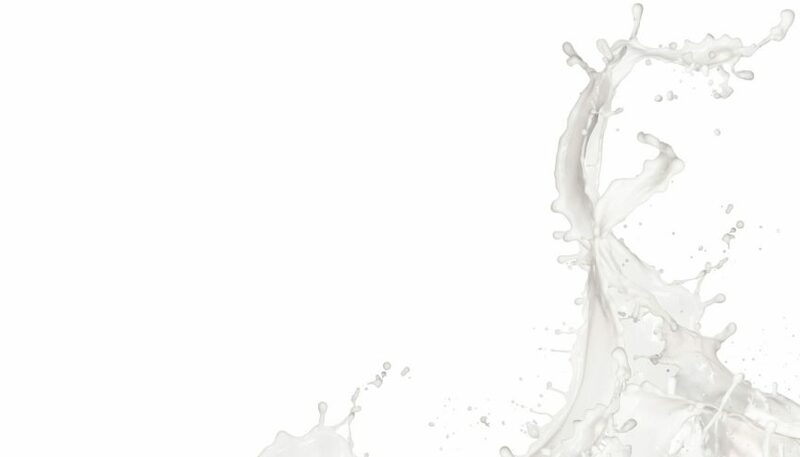 news and commentary Milk Matters in a nutshell: FREE! Milk Matters in a nutshell: FREE! Thanks to Iona Macnab of iLactation, you can get the big picture of what I am saying in in my book, Milk Matters: infant feeding and immune disorder, by watching a presentation I did for them in 2015. I urge you to take the time out to watch this, because it will serve as a guide to what you need to know and can find out in the fully referenced book, which takes many hours to get through. Click on the link below to see all the slides and hear the talk. Please people, share this as well as you did my last post, and a lot more people in the world will understand breastfeeding as a major public health issue.